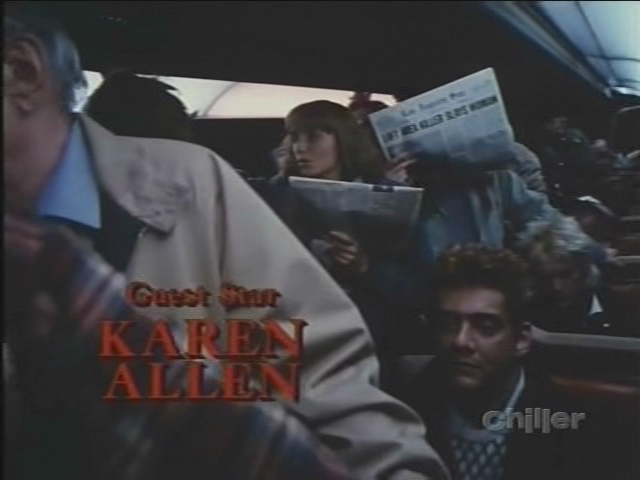 Between 1984 and 1987, movie star Karen Allen had no films released but the actress did have a very good guest role on a television anthology series, the revamped edition of Alfred Hitchcock Presents. 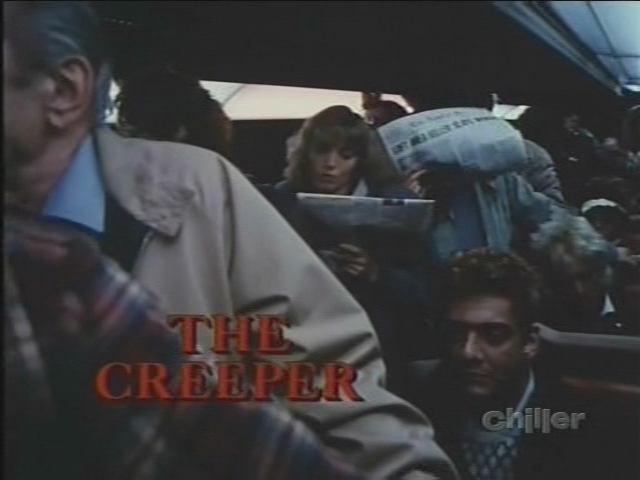 In a nice bit of urban paranoia titled "The Creeper," Karen Allen plays a lady living in an area of a city where a killer has been murdering women. Tensions rise when her neighbor is murdered and an ex-boyfriend begins making weird phone calls and dropping by unexpectedly. However, the murder may be the person she least suspects. 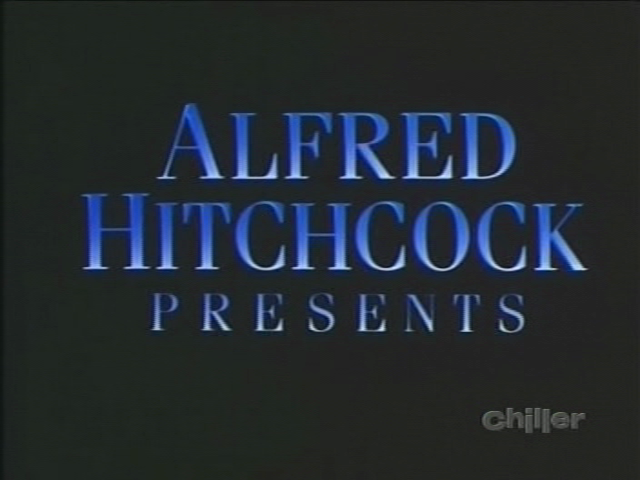 Karen Allen looks great on this episode of Alfred Hitchcock Presents and turns in a solid performance (as usual). She even gets to have some fun acting terrified during a nightmare sequence towards the end of the episode. Even though Karen Allen has seemingly always favored working in movies throughout her career, the actress has always done very well with her occasional forays into series television. This particular guest appearance is quite enjoyable and one wishes that she had done a few more TV guest spots during her prime.